Rod Campbell’s “Dear Zoo” has been loved by children for 35 years, and now you can bring the animals to life with this adorable Personalised Dear Zoo Puzzle Tray. 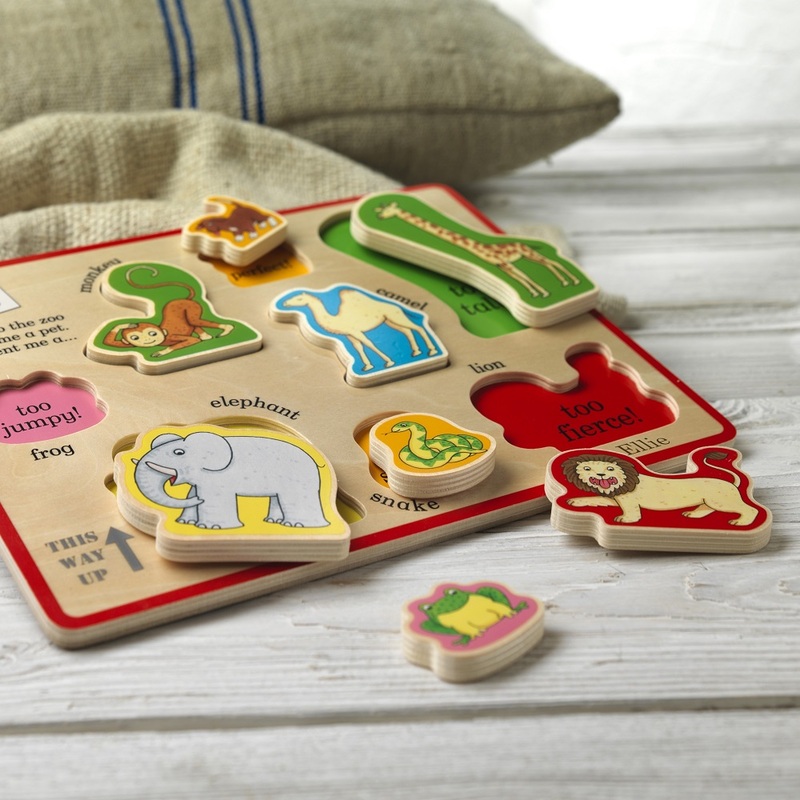 This wooden set contains eight chunky animal pieces, perfect for little hands to hold. 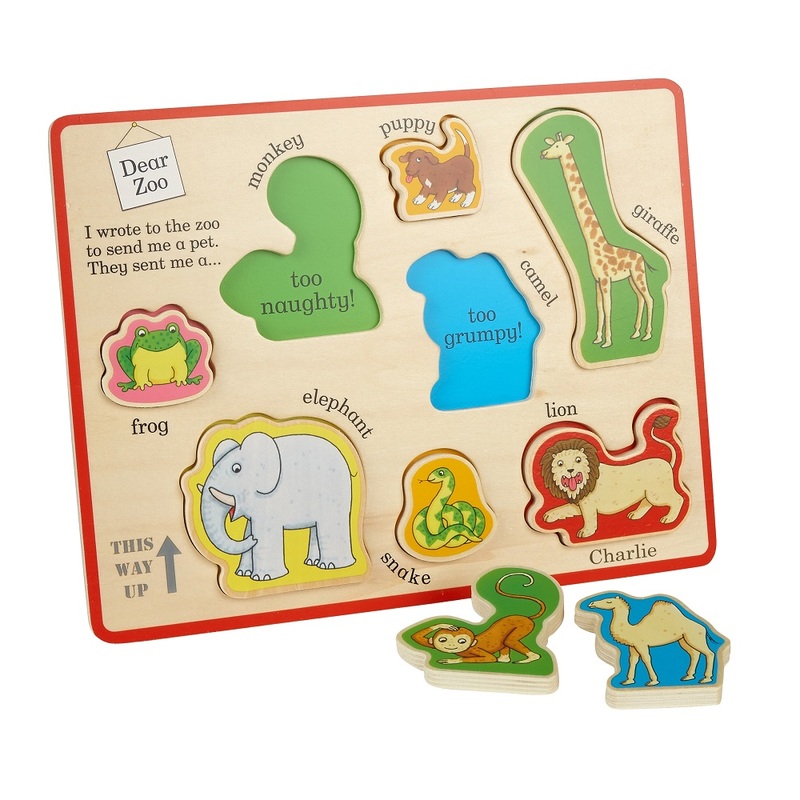 The pieces will help to develop motor skills through play, and will encourage them to learn colours and shapes. 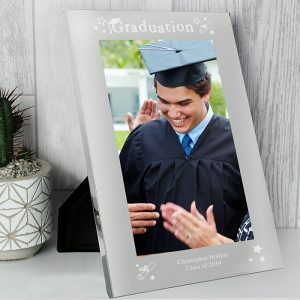 Any name will be added to the bottom right hand corner of the board. 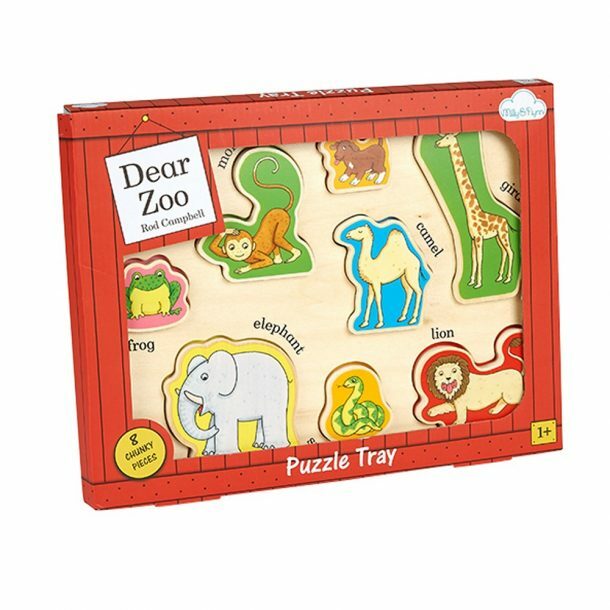 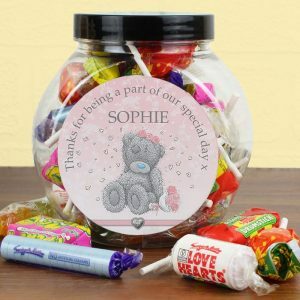 If you’re looking for an animal inspired gift then our Personalised Dear Zoo Puzzle Tray is super, and ideal for Birthdays, Christmas and even has an alternative Christening gift. A gift that will bring a girl or boy endless hours of fun, and is sure to be used each day.